Products – Page 2 – APLS, Inc. Dark Double-Shred mulch, also known as "Dark Premium Shred", is the most popular of the mulches in Western PA. It has an all-natural dark brown color, a consistent fine texture, and a superior ability to suppress weeds. Dyed Black mulch is a double-ground mulch with a vivid black color. It provides a clean, finished look that will impress guests, neighbors, and customers alike. Dyed Brown Mulch is a double-shred mulch with an inviting "Chocolate Brown" color. A long-time favorite of our customers. Dyed Red Mulch is a double-shred mulch with a vivid "true red" color. This color of mulch is a favorite of businesses and homeowners that want to make their property really "pop out" to passers-by. 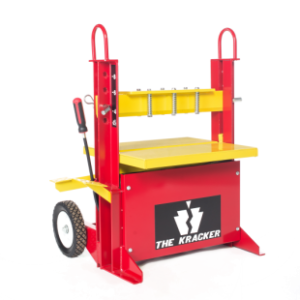 The Kracker Block Splitter is a small hydraulic-powered unit that effortlessly splits any concrete block, cap, or paving stone up to 8.75 inches tall. A must-have for any serious hardscape contractor, this product will revolutionize the way you work! Landscape Fabric is typically used for the suppression of weed growth in areas such as flower beds, vegetable gardens, pathways, and mulch beds. It is strong enough to block growth from beneath, while still letting water pass through for plants and trees. 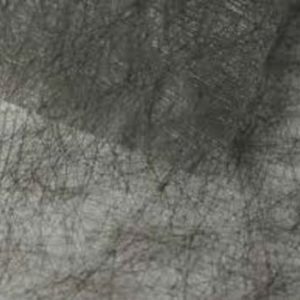 Landscape Fabric is available in various sizes. Sold by the roll. Limestone Sand is pulverized limestone that has been screened to create a uniform substance with a texture similar to Construction Sand. It can be used in many of the same applications as Mason or Highway Sand, including concrete paving, retaining wall/patio construction, and much more. Limestone Sand is also a great for topdressing for stone driveways. Mason Sand is a clean sand that is commonly used for brick masonry, sandboxes, inland beaches, concrete paving, and many other applications. Has a fine, consistent texture.